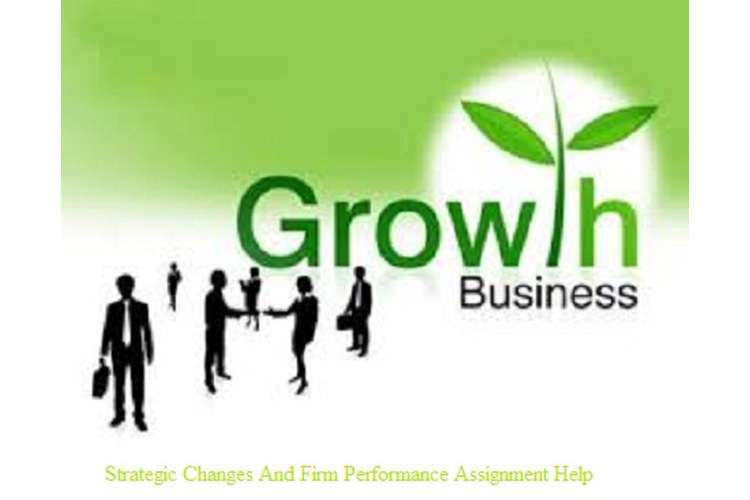 In this report we will discuss following major points such as finical view points, company’s growth in the six year and how company has made different strategic plans to develop effective shield program for the betterment and sustainable future of the company. This report is consisting of Woolworths Limited background and in the body context of this report we will showcase imperative changes that occur in the balance sheet within six year. In the second part we will have clear idea about the liquidly position of the company by Analyzing cash flow statement throughout the time. Ratio analysis is used to understand the various changes in the profitably statement of Woolworths Limited how gearing ratio affects the company’ structure. In this part of the report we will discuss key issues of financial aspects such as analyzing balance sheet, cash flow statement, and various ratios that will depicts company’seffectiveness and growth in the significant manner (paper, 2016). Income statement of Woolworths Limited depicts that company has been earning AUD $ 60679100000 in 2015. This result depicts that company’s earning has been drastically increasing since the last six year that results into higher market share in the industry and company’s effectiveness in several process system. Income statement of the company can be analyzed with the help of three important aspects given as below. In 2010 Woolworths Limited Company was earning EBIT AUD $3,097,900,000.00 which is increased significantly by 20.998 % in 2015. This change depicts that company has been earning good profit throughout the time. Resources and financial capital have been deployed in significant manner by the top management for the suitability of the organization. This is the amount that showcases how stock and prices of the sharesof Woolworths Limited has been valued in the finical market. In 2010 company was having 163.17 per share earnings available to the shareholder which significantly increased by 19.22 %. This showcases that company has been using its resources in significant manner and providing best available profit to the equity share holders. (Uechi, et. Al., 2015). It is the amount of profit available to the company after deducting all the interest and tax payment to the government. With the increase in the profit there is seen that company has increased its tax payment amount in order to discharges its legal compliance. Woolworths had been n earning AUD $ 2,038,000,000.00 in 2010 which is increased by 19.99 % during six years. Company has found these results due to the efficient working staff and top management strategic decisions to deploy the resources in adequate manner. Furthermore tax payment in 2015 is also reduced due to the better tax compliance program. In this part of the report we will have clear overview of the assets and balance sheet changes during the six years and how these changes will affects in company’s working performances (Kane, 2014). The current asset of the Woolworths Limited company has been increased by the promoter of the company in drastic manner. Company has increased its turnover of the company and for making this company has deployed more assets in working system. In the numerical term there is changes of 47.35333718 % and this data has been computing on the basis of changes occurred during 2010 to 2015 of the company. This is the total debts amount of the company which has been taken to discharge operating and financial liabilities of the company so that smooth functioning could be handled in efficient manner. Total long term debts of the company in 2010 was AUD $ 2670400000 which is significantly increased to AUD $ 3079300000. This is found that increased in the long term debts of the company by 15.3123127 % provides that Woolworths’ works and different process value chain activities been using its borrowing in high manner to produce more products and services in significant manner. Total assets of the company are the complete set of resources which are engaged in the development of the company and covering its raw material into finished goods. Woolworths has been deploying very high amount in parching its plant and machinery for the smooth functioning. Changes of 37.0497584 % in the total assets of the company within six year have depicted that company has increased its current assets and fixed assets in significant manner. Company has also purchased more assets for staring a new process system to increase its turnover. This cash management cash flow statement show case how company has been using its liquid assets to discharge its operating, investing and financialactivity for the smooth furcating of the companies set process. In thisWoolworths Limited total function and how company has deployed its working capital in several value chain activities are considered. Cash inflow from the operating activities has depicted positive increase of 21.2036668 % during six years. This difference occurs due to increment of amount received from supplier and less tax payment to government in orderly manner. Investment activity of Woolworth is concerned with making payment to buy new assets and land to enhance the business in effective manner. in 2010 there was negative cash outflow of AU $ -1,960,100,000.00 which has decreased due to company’s strategy to acquire less assets or blocking of less money to the significant level of amount -1,333,900,000.00. Therefore company has showcase 31 % positive changes in its investment outflow. This activity is concerned with company’s dividend payment policies and issuing shares ad debenture to generate more capital for the future activity. Woolworth has been showcasing negative financial cash flow as the amount depicted in 2010 there was cash outflow of AUD $-832,900,000.00 which significantly increased to -1,610,800,000.0.in addition to this more precisely there is find negative changes in financial activities by 93.39656621 %. Ratio is the simple term which is used to establish a positive relation between two factors. In this report we will use this ratio analysis to interoperate the financial growth of the Woolworths Limited in effective manner(Deshevykh, et. Al., 2016). This ratio shows how Woolworths Limited has been earning its profit and its significant changes earning of the company during six years. 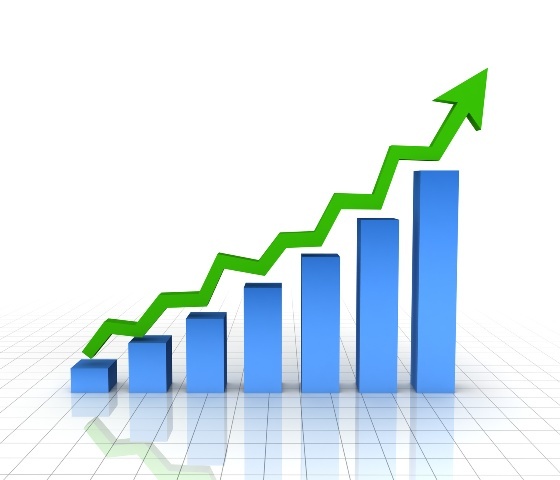 There has been significant increase in the earning profit of the company by 25 % during 2010 to 2015. This change has been come into reality due to significant efforts of the company’s top management strategic decision to enter into merger and acquisition deal and other strategic alliance with other partners in the industrial market. In addition to this company has also showcased an effective tax planning for the company. Return on assets of the company has been increased by 6.4 % during the year which is not that much adequate in the meantime. This ratio shows company’s capacity to earn profit throughout the time. In 2010 Woolworths Limited was earning 25.25 % profit which on its sales which has decreased to the 7.55 % due to high depreciation amount and more interest payment to the borrowers. This showcases that company has been using various ways to deploy its profit in orderly manner so that less tax payment should be made to government. This ratio of Woolworths Limited shows the profit availability to the shareholders during the following years. There is found that company price earnings ratio in 2010 was .03 % which in increased significantly to .59 %. This shows that company has been distrusting more profit to its shareholder for making nexus between shareholders welfare and company success in efficient manner. This ratio shows the actual relation of the company’s current assets and current liabilities. Current ratio of the company in 2010 was 1.19 which is increased to 1.37 % for the better management of value chain activity. This shows that company has been engaging more capital in its current assets or having more liquidity to discharge its upcoming liabilities. It establishes relation between company’s assets and its earning throughout the time and its present ratio is 11.34 %.Woolworths Limited has been performing well but in order to make more profit company should create core competency its working system. It is the actual depiction of company’s capital structure and establishes significant relations between company’s long term debts and share capital. In 2010 company was having effective gearing ratio 692.3 which is decreased to 274. 9. There is fact that company should bring down its gearing ratio to around 50 so that standard risk set could be managed. Financial risk and company’s sustainability all depends upon how company uses its capital structure to raise funds for the proper functioning of the company (Lin, et. AL., 2011). Establishment of training and research department in the key functioning of the company has results into establishment of core competency of the company. In this report I have understood various important aspects of financial report. Woolworths Limited is working in high growth market segment but has not performed as per the expectation of the industry. Therefore with the help of the above financial data I could easily depict that company should effectively engage its financial resources in adequate manner so that more profit could be derived. Now I would like to conclude my report by saying that company needs to make additional efforts to grow with the market. In addition to this I have observed critical viewpoints to judge the company’s financial situation and how these are used by the stakeholders to come up with effective decisions. Deshevykh, A.A., Skobel, O.I., Glazko, V.I., Kosovsky, G.Y. & Federal State Budget Scientific Institution «Center of Experimental Embryology and Reproductive Biotechnologies 2016, "PROFITABILITY IN DAIRY FARMING", Russian Journal of Agricultural and Socio-Economic Sciences, vol. 54, no. 6, pp. 39-51. Kane, A. 2014, "Disarmament: The balance sheet", New Zealand International Review, vol. 39, no. 4, pp. 19-22. Lewellen, J. 2004, "Predicting returns with financial ratios", Journal of Financial Economics, vol. 74, no. 2, pp. 209-235.